We normally talk about credit card rewards, but this time I want to introduce to you a way of getting extra cash back on top of whatever you are earning on your credit card when shopping a a variety of major stores online. 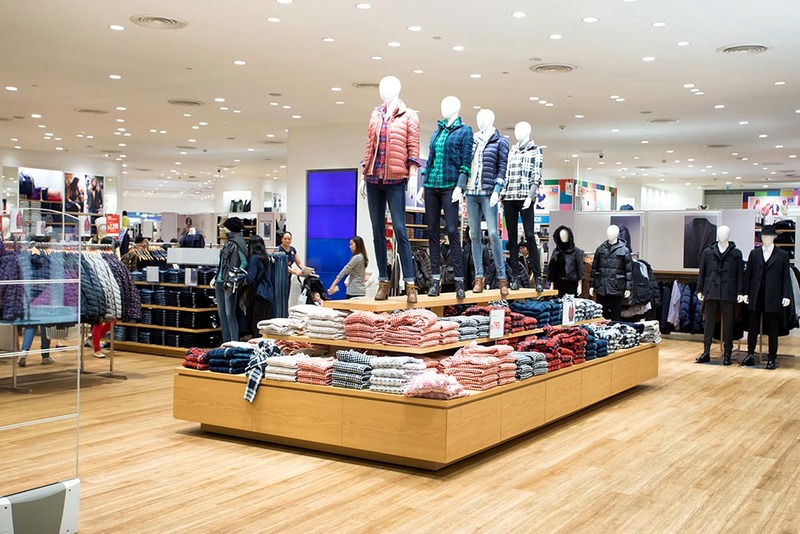 There are many websites out there that offer cash back at well known stores, normally online but also sometimes in store, simply for clicking on a link to the store’s website from their site. They are basically affiliates who get a discount at various stores and pass on some of that discount to you as cash back whilst keeping the rest as profit. One such site is Ebates, where you can typically earn up to 10% cash back at many well known stores, for example Walmart, Amazon, Macy’s and JCPenney. You can also find lucrative travel deals, for example right now there is an offer for 35% off Hilton hotels in South East Asia. This deal ends on 9/23/2018, so you sometimes have to be quick to get these things, but it is great if you do just happen to be planning a trip to South East Asia this month. Another great advantage of Ebates is you can combine it with other deals, for example Amex offers. 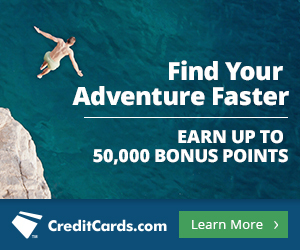 Amex from time to time has an offer for Boxed.com spend $75 get $20 back, you can combine this with Ebates which is currently offering 2% cash back at boxed.com and then use a credit card that earns a bonus category for that spend (for example the Uber credit card earns 2% for online shopping). Another example is Ebates is currently doing 6% cash back at Groupon, which sells already discounted products and services. I also used three layers of deals when I went to American Eagle Outfitters with a card enrolled in a cash back deal from Ebates, the same card was enrolled in Uber offers and that card was earning cash back itself. Another way is to buy discounted gift cards for stores that Ebates works with using the Raise app and then shop through Ebates with those gift cards, So you can see if the stars align, you can get some really great deals! 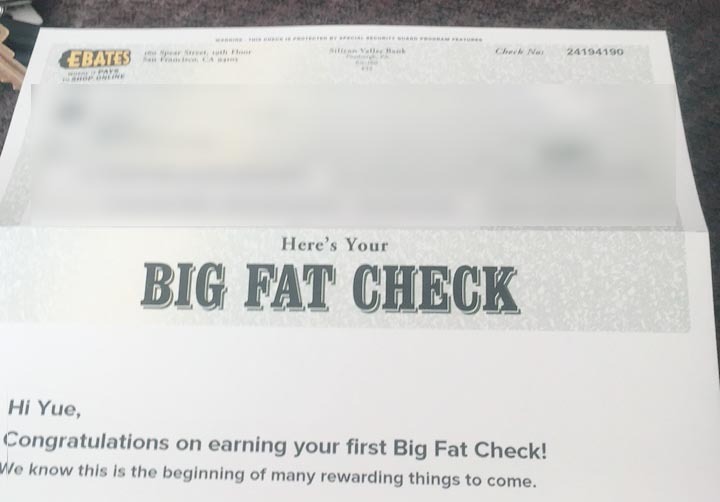 Ebates cash back accumulates in your account and is sent out to you every quarter in the form of what they call a “Big Fat Check.” You can also take payment of your cash back through PayPal, but you will incur a small fee.